Singapore Renovations: Is Renovation Allowed on Sunday in Singapore? Renovation works are very popular in Singapore as more people seek to upgrade their buildings to fit into modern status. However, finding the right renovation contractor for the job is very important especially one who will not only provide you with quality services but also do the job according to the laid down regulations. Before commencing with your renovation project, it is important to understand the laid down regulations to avoid landing into trouble with the authorities. · Noisy renovation works are prohibited on public holidays, Saturdays and Sundays. · All general renovation works should only be carried out between 8am and 6pm daily. 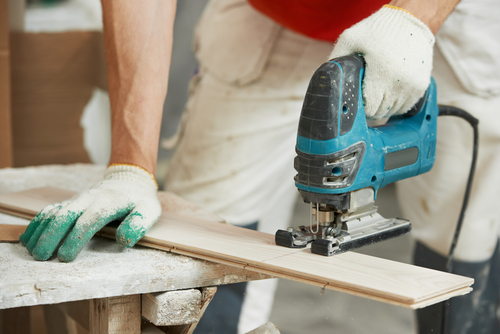 · Noisy renovation including drilling works, wall demolitions, cutting of tiles, floor finishes or removing walls should only be carried out between 9am and 5pm during weekdays. · DIY (Do-It-Yourself) works such as hammering and drilling should not be carried out from 10:30pm to 7am. · To protect the public from noise associated with such renovation works. Such noise is known to cause disturbances to the people living in the neighborhood including hospitals and learning institutions. · To allow construction/renovation workers time to rest for the sake of their health and effectiveness. Generally, workers are supposed to work for between 8 and 12hours per day according to employment act. As the home or flat owner, it is important to know and adhere to these regulations since you will at all times be held responsible for all the renovation works taking place in your property. Any lack of compliance with the set requirements by the contractor affects you directly and the consequence are squarely on you and therefore you will need to ensure that everything works as stipulated in the permit you are issued with for the job. In addition to not working on public holidays, Saturdays and Sundays, it is also advisable to familiarize yourself with other regulations set to regulate the timings and duration you should take during the renovation projects. Below are some of the additional requirements you should keep in mind during the project. · If you are renovating a new block, the work should be completed within the first 3 months starting from the day your permit is issued. · Any renovation work on existing flats or houses must be completed with the first one month upon the approval and issuance of the permit. 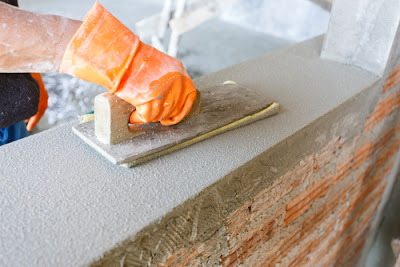 · All noisy projects such as demolition of walls, cutting of tiles, wall finishes and removal of floors should only be done between 9am and 5pm. These jobs should not be done on public holidays, Saturdays and Sundays. · The renovation contractor is only allowed to use two hand-held power tools which are approved or allowed equivalents. 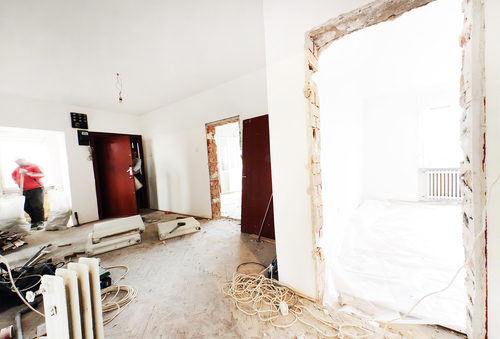 · Renovation contractors should not take more than 3 consecutive days demolishing the walls and/or removing walls and/or finishing floors. It is your responsibility as the flat owner, to ensure that the renovation contractor you hire is registered and that he completes the work according to the HDB requirements. Together with your renovation contractor, you will also be required to display a Notice of Renovation from the time you are issued with the permit until the project is complete. · The HDB can revoke your permit issued for the project or work. This will be followed by a demand for you to reinstate your building to its original status which will definitely be inconveniencing and costly. · Renovation work that does not comply with the regulations will be considered unauthorized and you can be instructed to either reinstate it to the previous state or remove it all together. It is also important to apply for a permit and get approval before starting your project. However, if your renovation does not require a permit, you will still need to comply with the regulations which include not working on Saturdays, Sundays and public holidays.